"Great software, but small company"
The visit or SOAP area is very easy for everyone to follow. Mac based. No lab integration. Inventory is not as good as AviMark. Reporting is not as thorough as AviMark was. Can not make recurring block offs on the schedule. * We monitor all VetFM reviews to prevent fraudulent reviews and keep review quality high. We do not post reviews by company employees or direct competitors. Validated reviews require the user to submit a screenshot of the product containing their user ID, in order to verify a user is an actual user of the product. Hi there! 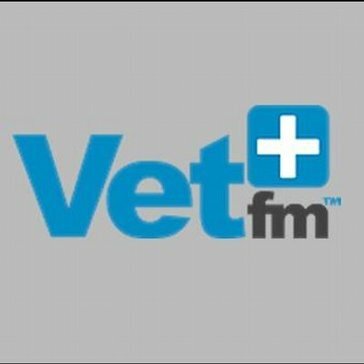 Are you looking to implement a solution like VetFM?